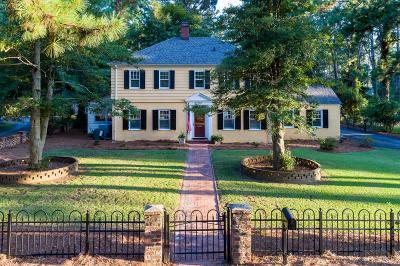 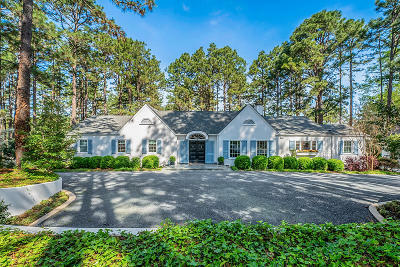 There are several towns located on the western side of Fort Bragg NC that offer some of the best schools in the Carolina's and a great Southern small town atmosphere. 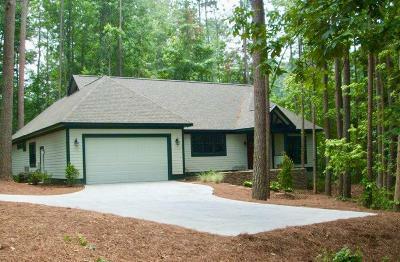 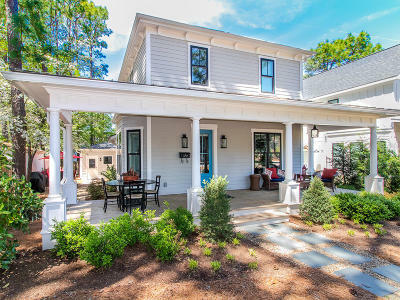 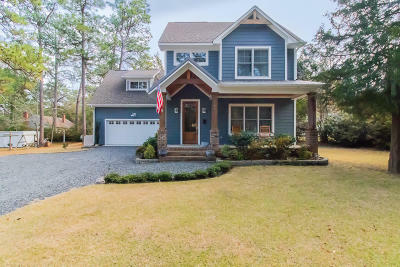 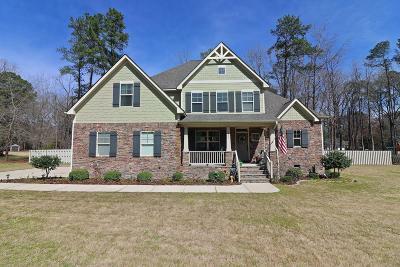 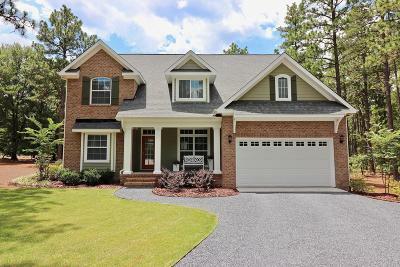 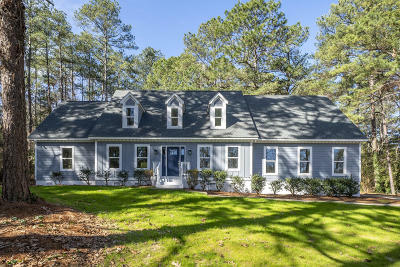 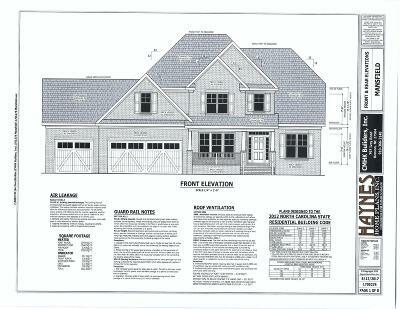 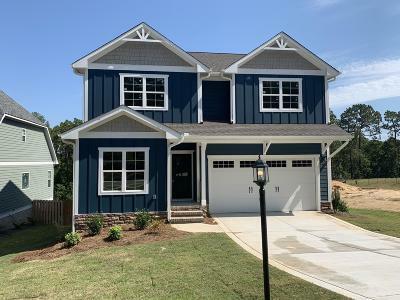 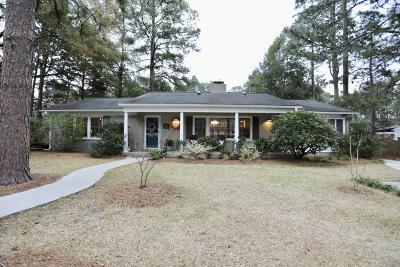 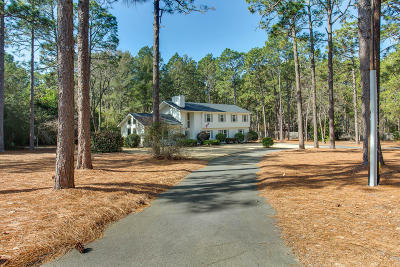 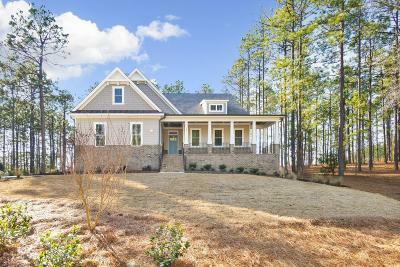 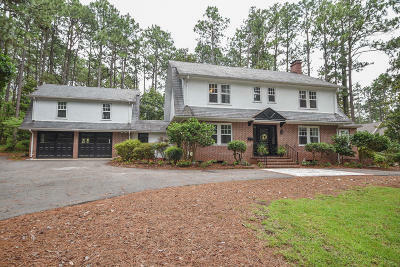 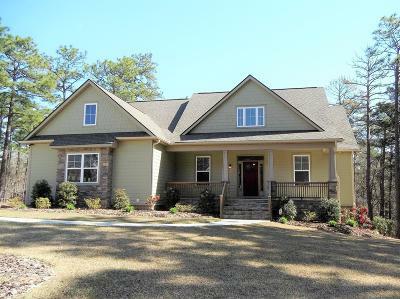 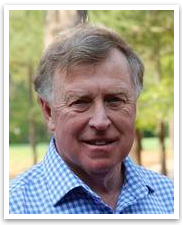 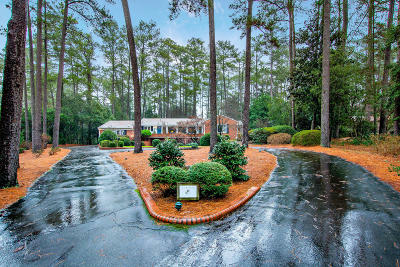 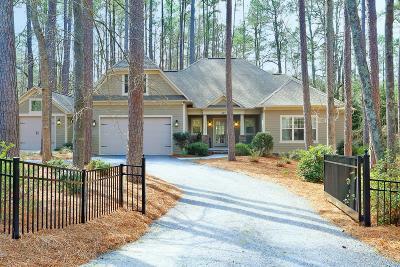 This site was developed to help military and support personnel who are looking to purchase a home in Moore county, including homes in Southern Pines, Whispering Pines, Pinehurst, Aberdeen and Foxfire. 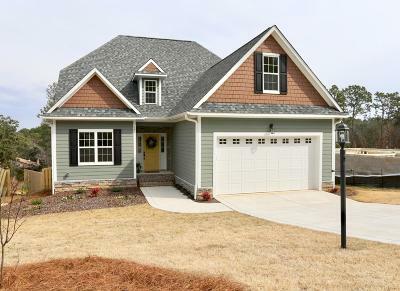 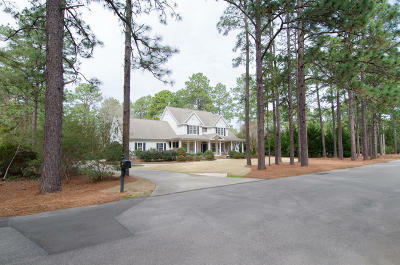 If you have any questions please call Dale at 910-528-4652.